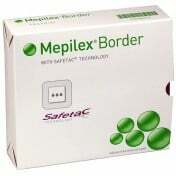 Mepilex Border Lite is thin foam dressing with an all-in-one design. 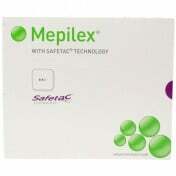 Mepilex Dressings use Safetac technology that creates an optimal healing environment. 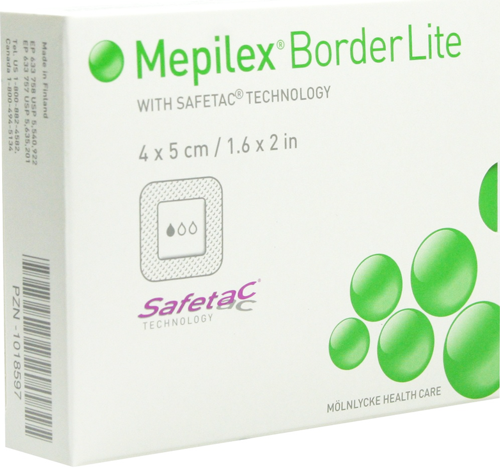 Mepilex Border Lite Dressings are ideal for low exuding acute wounds or chronic wounds. 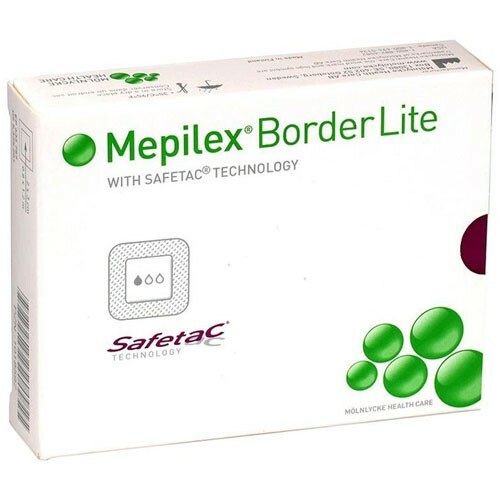 Diabetic wounds or post operative wounds can benefit from the advantages that Mepilex Border Lite Dressings offer. 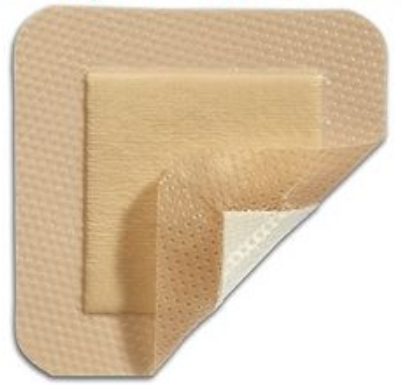 Pain associated with dressing changes are minimized with this Lite Border Dressing. Wound or skin trauma is also minimized. 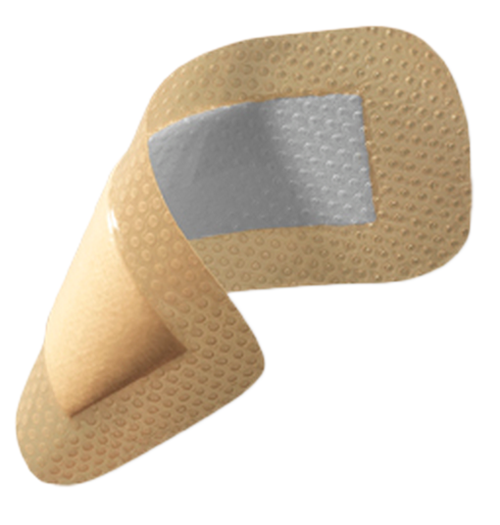 This soft, conformable dressing maintains a moist wound environment, which provides the wound with an optimal healing environment. 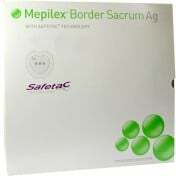 Safetac® technology seals the wound edges and thus minimizes the risk of maceration. 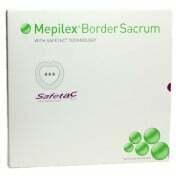 Because the Mepilex Border Lite Dressings are thin and flexible, these dressings can easily conform to dress wounds on the feet, toes, hands and fingers. 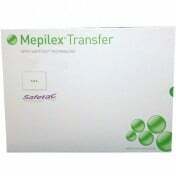 A film backing on the dressing provides a barrier to virus and bacteria. 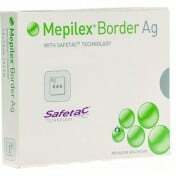 Mepilex Border Lite Dressings are useful for low exuding acute or chronic wounds. 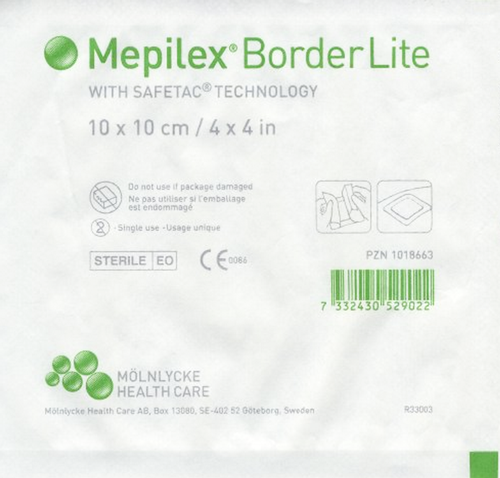 Mepilex Border Lite is a dressing with Safetac technology, offering less pain for patients at dressing changes and when repositioning the dressing. 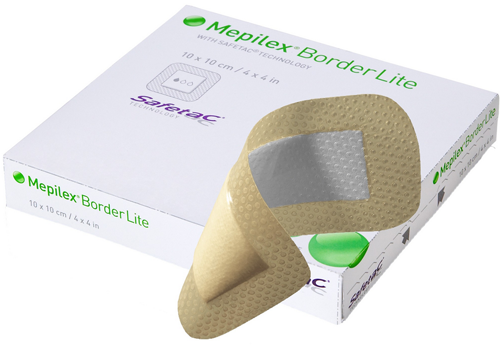 Mepilex Border Lite Dressings can be repositioned without losing its adherent properties. 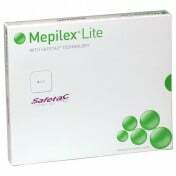 Mepilex Border Lite protects the wound by forming a barrier to virus and bacteria (of size >25nm), and is shower proof. Self-adherent dressing requiring no secondary fixation. Feet, toes, hands, or finger wounds. To maintain a moist wound environment. 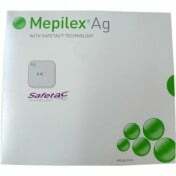 Molnlycke Mepilex Border Lite Product Numbers: 281000, 281100, 281200, 281300, 281500. Width Options: 1.6, 2, 3, 4, or 6 Inch. Length Options: 2, 3, 4, 5 or 6 Inch. Shape Options: Square or Rectangle. Do you accept Medicare or a supplemental plan AARP United Healthcare for payment of dressing supplies? We do not work directly with Medicare or any supplement because we are an online retailer. If you are seeking reimbursement, you will need to contact your local Medicare office either before or after placing your order. works okay for what you get however it seems a bit pricey.